This tangy condiment packs a punch in some of our favorite recipes, including honey mustard chicken wings and a summer salad with mustard vinaigrette. Thomas Keller is a huge fan of spontaneous salads and invariably tops them with this creamy vinaigrette. 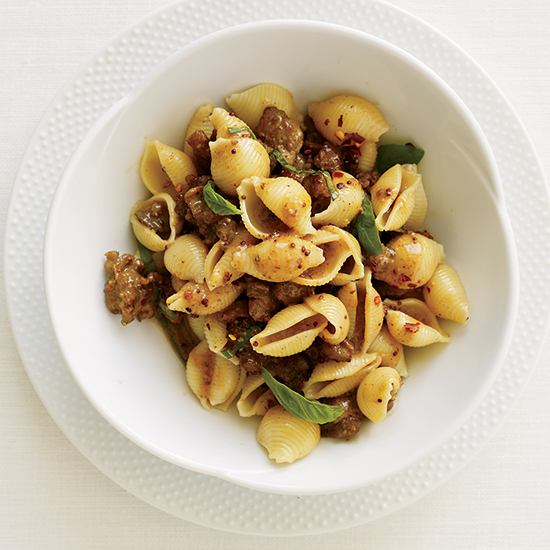 It's inspired by his time at La Rive Restaurant in Catskill, New York; he's been making some version of it for more than 30 years. 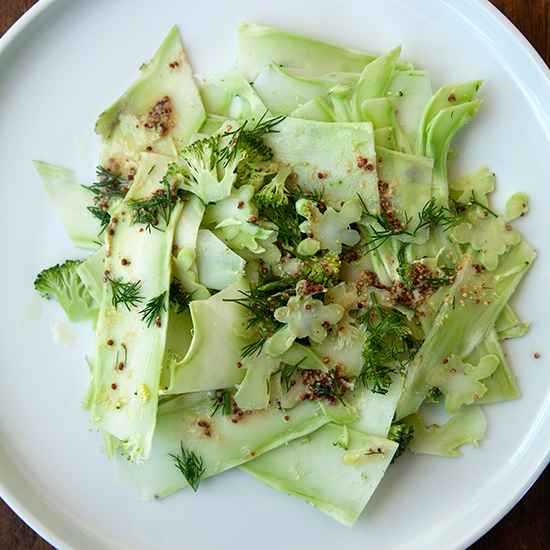 The salad itself changes constantly, based on what's in the French Laundry garden or at the market; make it with the best fresh vegetables you can get. If you don't want to eat raw egg, the dressing is easily made without the yolk. 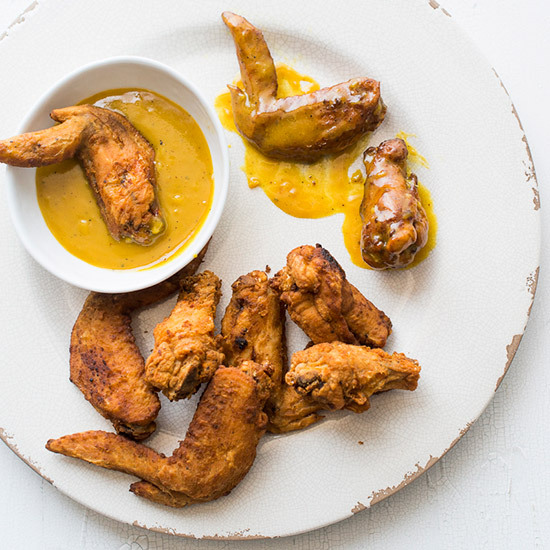 Sweet honey and tangy mustard make these classic chicken wings extraordinary. 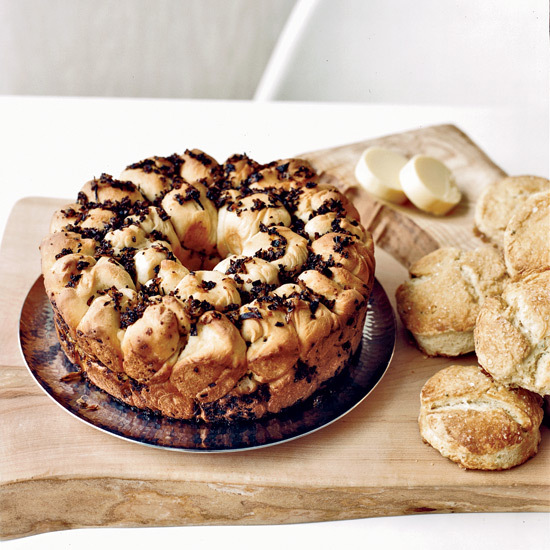 These buttery, onion-flecked, pull-apart rolls are an irresistible cross between Parker House classics and bialys. Chef Ignacio Mattos prefers eating meat with mustard. "I can be very polite if I'm in a restaurant," he says, "but when I'm by myself, I really like mustard." 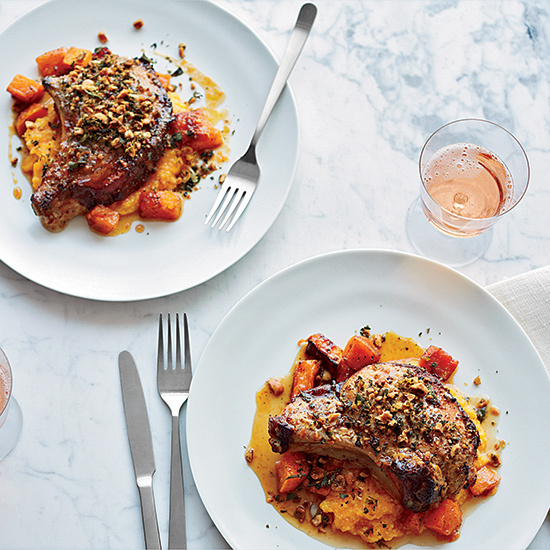 Here he spreads it on simple but beautiful pork roast before cooking, sprinkling the meat with coarsely ground black pepper to create a pungent crust. These rustic cannellini beans don't cook for very long, but they have a rich, rustic flavor because they're simmered with prosciutto and escarole. 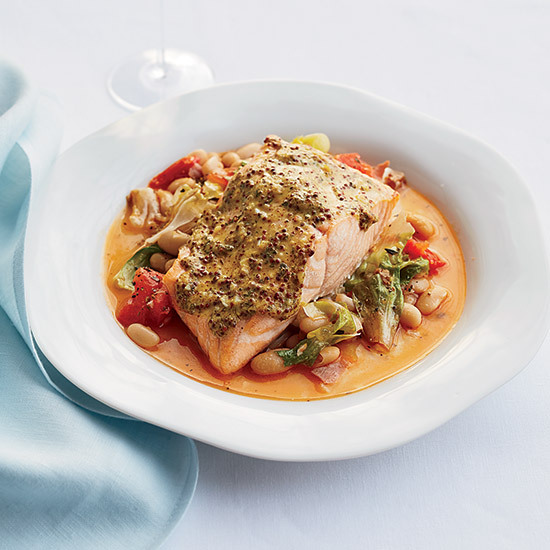 Along with the mustard-and-garlic-glazed salmon, it's a great one-dish meal. 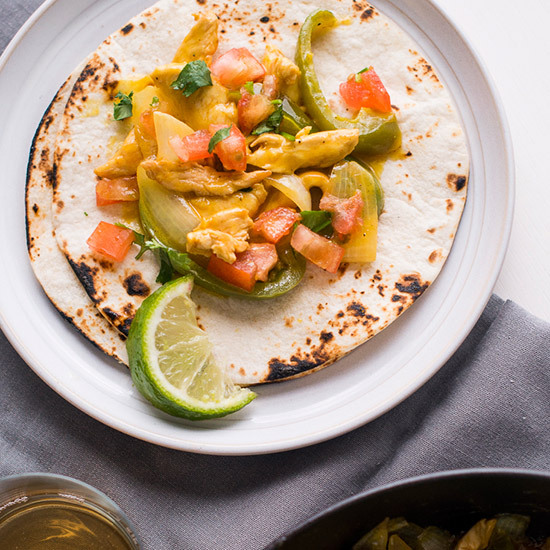 Honey mustard may seem like a surprising addition to chicken fajitas, but the tangy sauce provides a refreshing update to the classic dish. 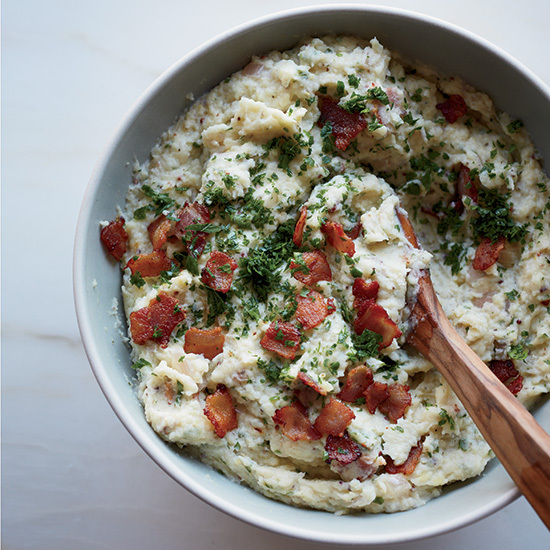 This chunky mashed-potato dish is packed with tangy mustard, fresh herbs and thick-cut bacon. 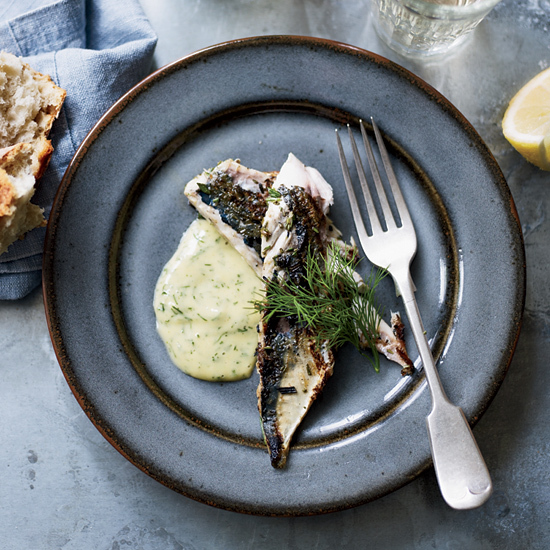 In late summer, Rachel Allen's sons, Joshua and Lucca, fish for mackerel, and she has become an expert at preparing it. 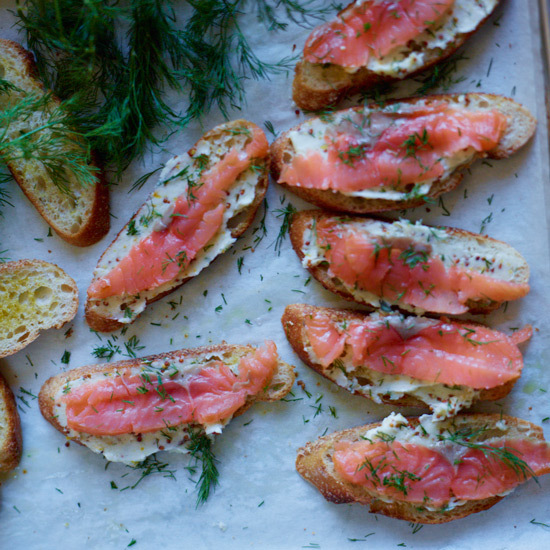 "It has a strong flavor that is not shy," she notes, "so it goes well with other strong flavors, like mustard and dill." 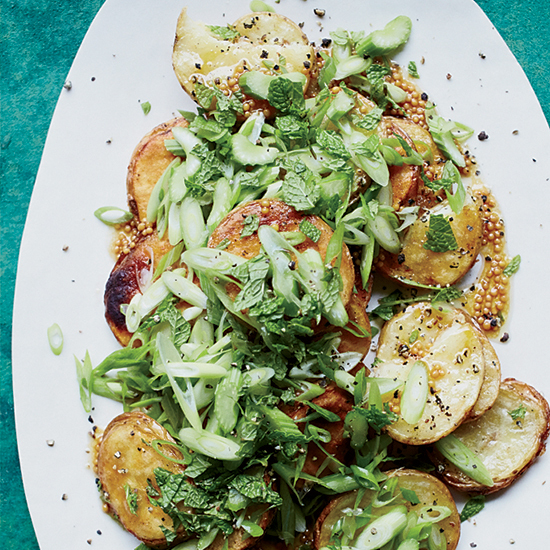 This tangy and herbaceous mustard-dill dressing is also terrific spooned over simply prepared vegetables, such as new potatoes or roasted asparagus. To turn simple shrimp into a party-worthy dish, Boston chef Matt Jennings roasts them along with fennel, then skewers them for dipping in a tangy sauce packed with horseradish, parsley and chives. Chicken and honey mustard are a match made in heaven. 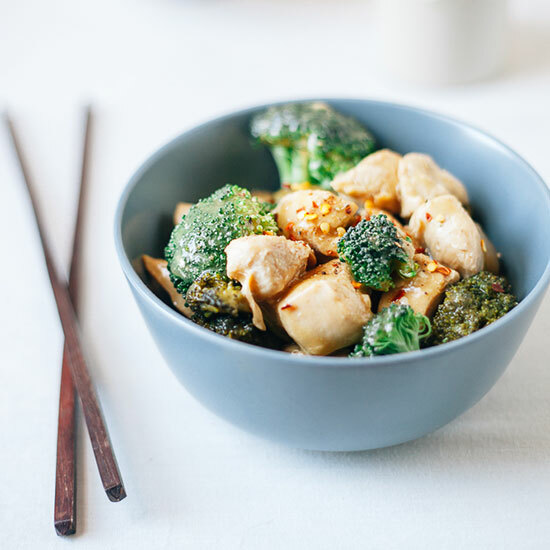 Stir-fry them up with broccoli for an easy and delicious dinner.